Click the name to read the whole story! 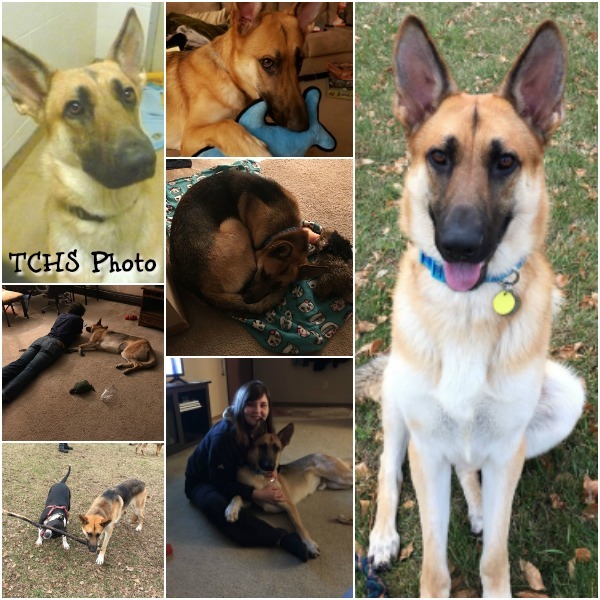 Barrel came to us on October of 2018 as part of a litter that were found as strays. She was in rough shape; dehydrated, underweight and had a serious injury to her eye. 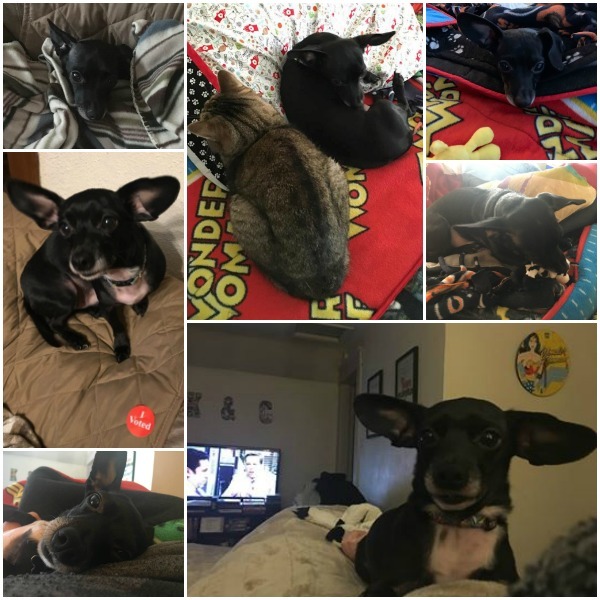 With medical treatment, surgery to remove her eye and a lot of TLC, she was adopted by her foster family nearly 5 months later. 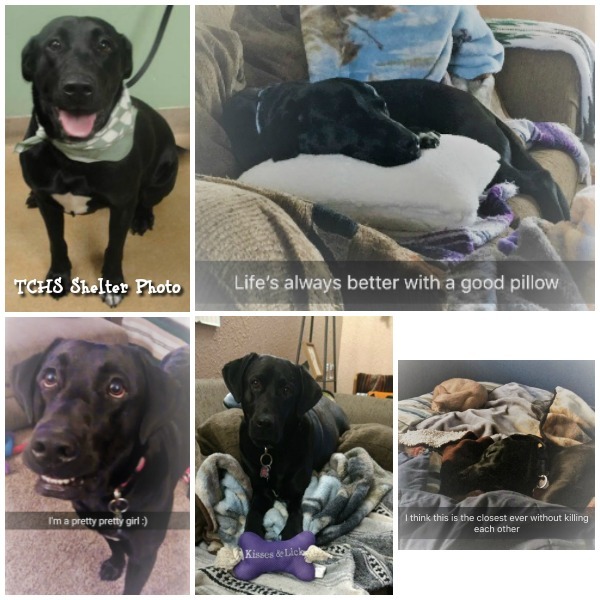 "One of the best things about working at Tri-County Humane Society (TCHS) is that I get to see adoptions happen most days, and sometimes even help write people’s adoption stories to share them with TCHS friends. 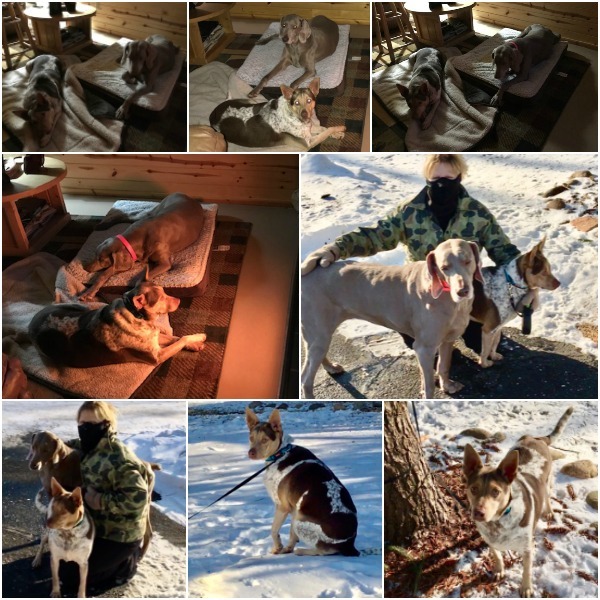 From our March 2019 newsletter, another great story that makes you wonder - "Who Rescued Who?" 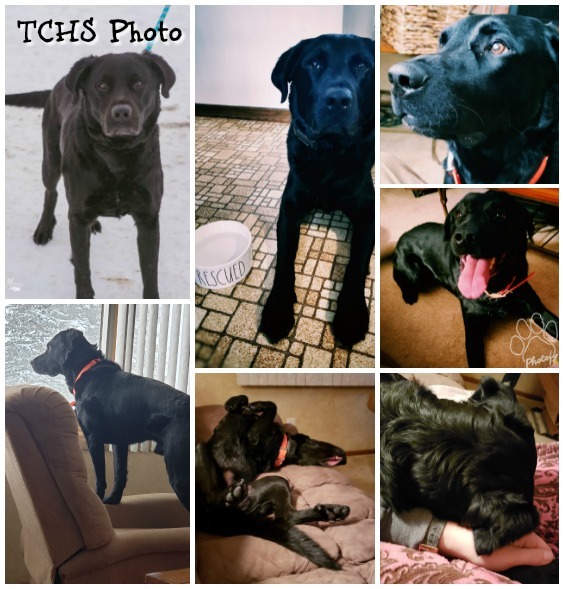 Chunk came to TCHS on January 27th with a transport from a rescue in Tennessee. He didn't stay with us long. He found his new family on February 1st! 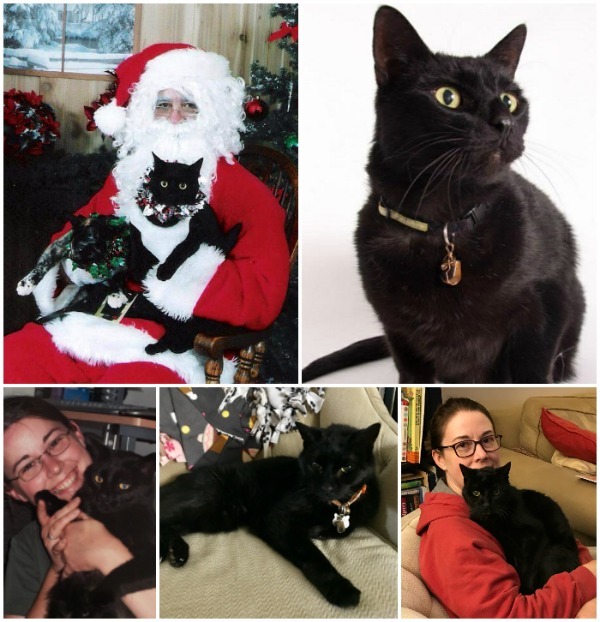 Kali came to us in January of 2016 because her previous owners lost their home and could no longer care for her. She spent just over a week with us before finding her new family. I have attached a photo from her stay at the shelter as well. 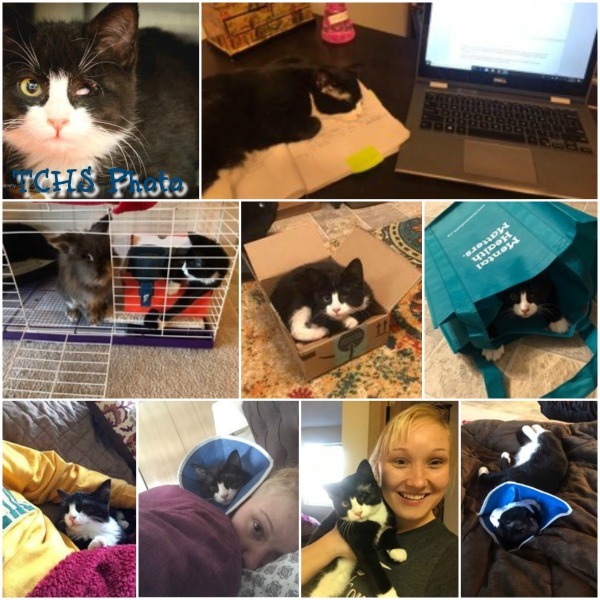 This is a loving tribute to a cat who found his way into his human's life and stayed there for many, many wonderful years. 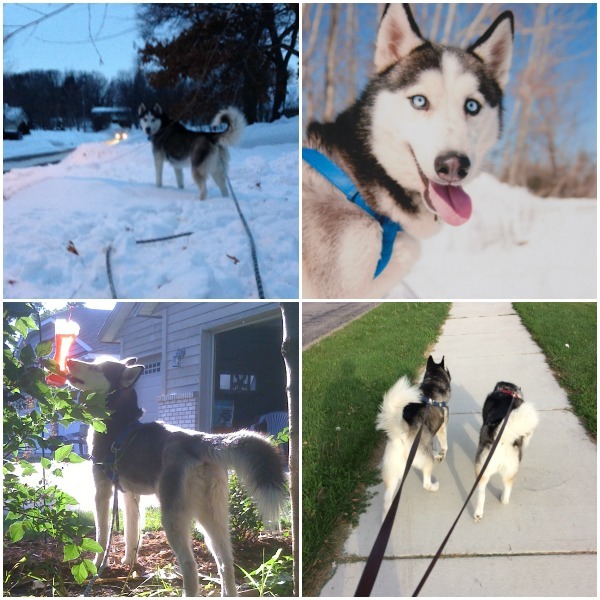 Ivie went from kennel kooky to a total cutie in her new home! 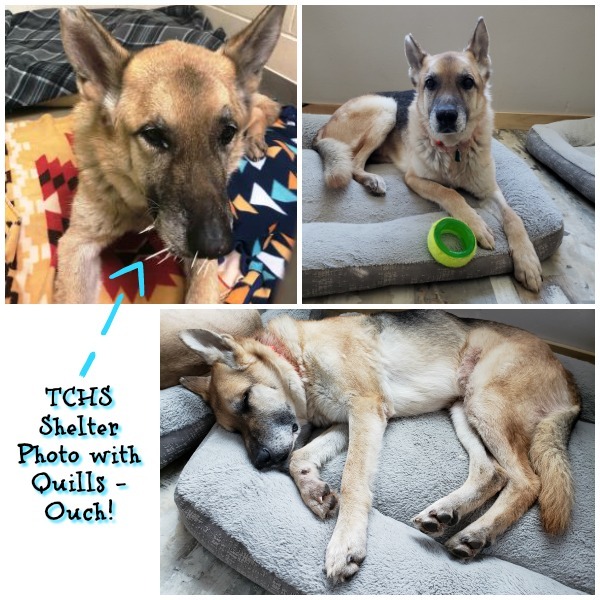 Ivie came into TCHS in early January because her previous owner moved and couldn’t bring her along. Kratos came to the shelter at 1.5 years old, he was too high energy for the family to deal with at that time. 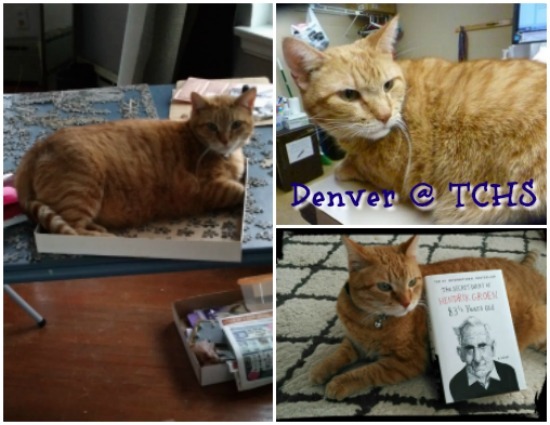 He was adopted and returned a few days later because he needed more exercise than they could give him. 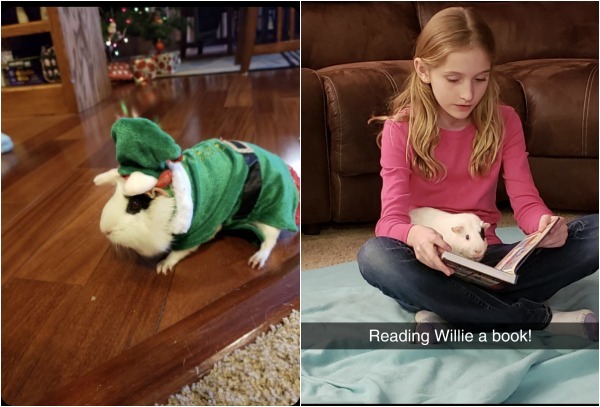 Willy, a 4 year old Guinea Pig, came to us in December because his previous owner's health no longer afforded them the ability to care for him. 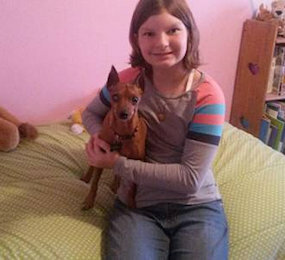 This is a tale of a dog whose fortunes changed dramatically in a short amount of time. 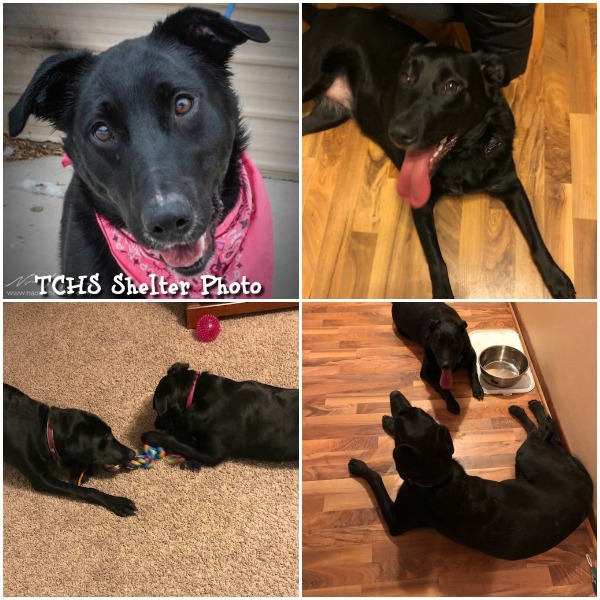 One of the best parts of Tri-County Humane Society is when staff and volunteers get to see animals transform from shy or scared in their kennels to outgoing and confident in their new homes. 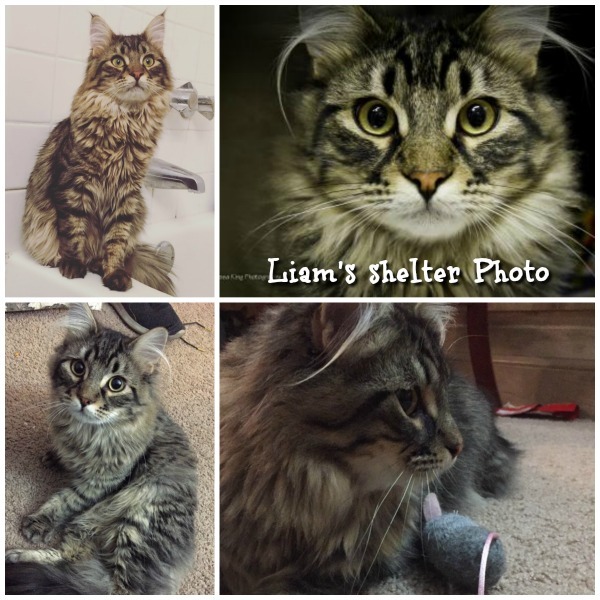 Liam came to us in August as a timid stray. 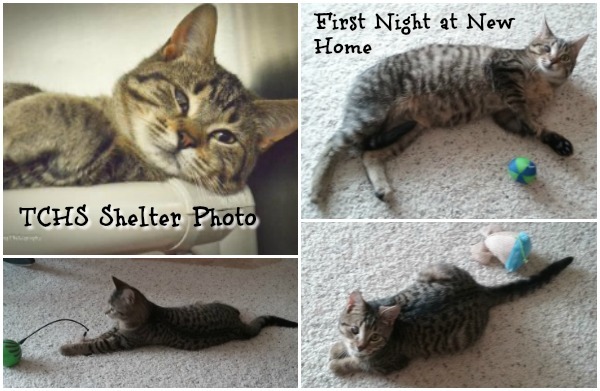 He spent several weeks in foster care for socialization before landing an awesome new home on December 9th. Ricky came to us in October with 2 feline friends looking for new homes. This sweet but super shy kitten hid in the back of his kennel for the majority of his stay, making it tough for potential adopters to see his true potential. 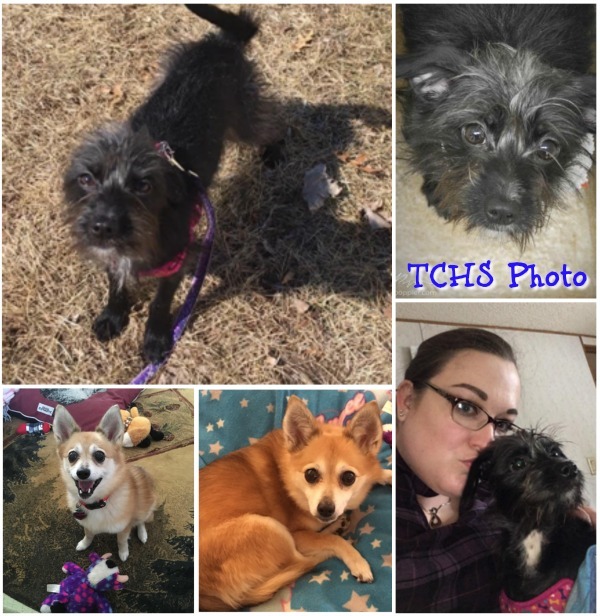 Share Your TCHS Adoption Story! 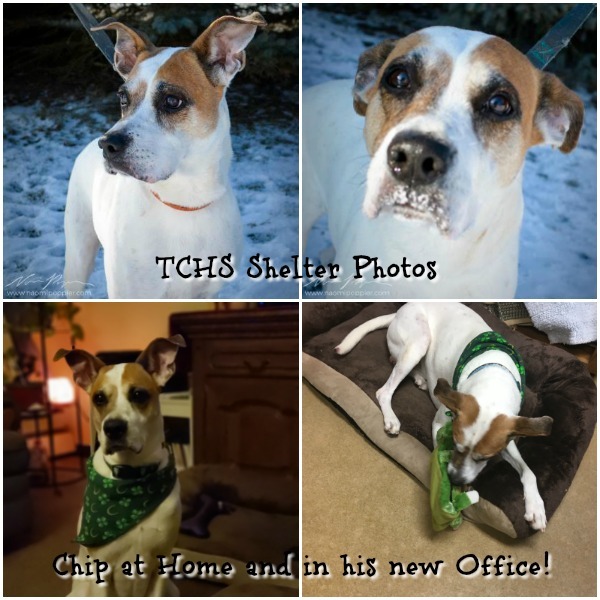 Email your story with photos to pets@tricountyhumanesociety.org or message us on our Facebook page for future publication. We love to hear how our alumni are doing! I wasn't looking for a dog when I was visiting your website the other day. I had 3 dogs already, I would be crazy to take in another! But I happened upon Oakley's picture. and he was adorable! I read a bit about him, and without thinking, I called your place to ask more about him. I went there after work to see him ( that was my only idea..to LOOK at him). He was cute and the idea of him being blind in one eye and having absolutely no teeth (no worries about biting ;) didn't phase me. I was told he was a frequent flyer at you place, different reasons for being returned and I saw in his eyes how sad and scared he was. 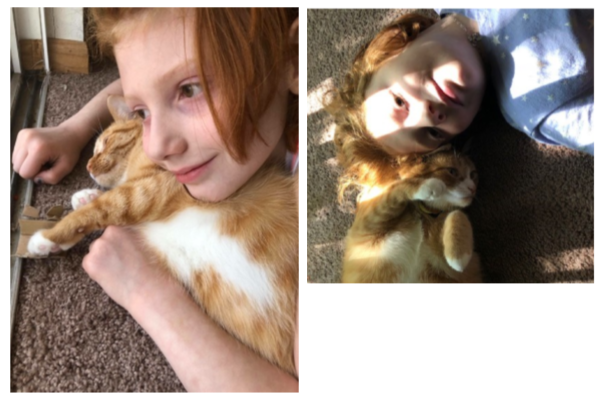 He spent so much time being adopted and hoping for a home, only to be given up on and brought back. I can't imagine how he must have felt. Constantly being abandoned. I knew after a short visit with him, that I didn't need a 4th dog...no I didn't need one at all....HE NEEDED ME. I agreed to adopt him, and make him a part of our family. I was told about the 7 day return policy, in my head I knew I would never use it. I was not going to make Oakley go through being abandoned ever again. We would be his NEW home, his FOREVER home. I took him home, he was a bit cared ( who could blame him), we introduced him to our other spoiled canine fur babies, after a few sniffs it was official, they accepted him as part of the group. Since being home he has warmed up nicely. He enjoys sitting on our laps and being with us. He LOVES his new fenced in big back yard..plenty of room to run ! ( no more cramped cages!!) He and his other dog family enjoy the fresh air and sunshine. I can honestly say that we LOVE Oakley with all our hearts and are so glad ( sounds crazy I know) that all of the previous owners decided to give up on him, because now he is OURS and our family is more complete with him in it. Thank you so much for bringing Oakley and our family together.